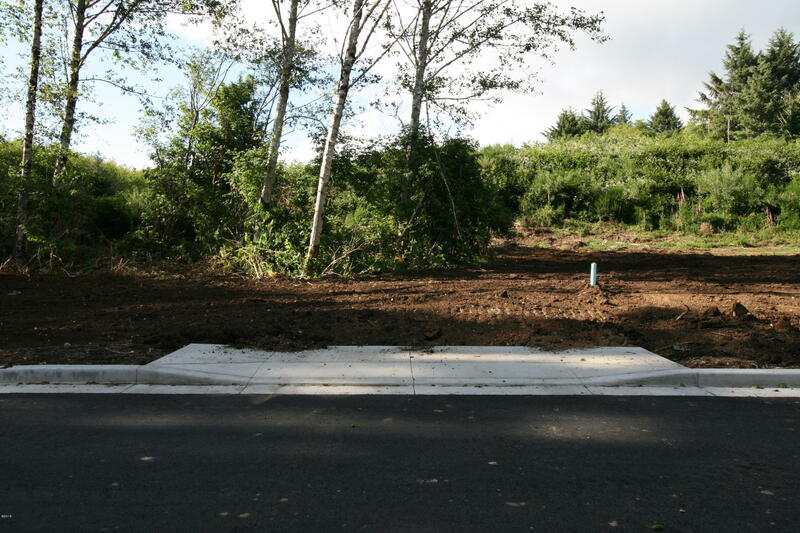 A great opportunity to purchase a large ready to build level lot in the newly developed Phase 3 of the Lincoln Palisades Subdivision. All utilities are available at the street. Lot Size 7504 Sq. Ft. Directions Go to the end of NE Voyage Ave. And turn right onto NE 61st Place to the first lot on the left.